Course > The marathon course starts from Marathon and traces the route used for the first modern Olympics. 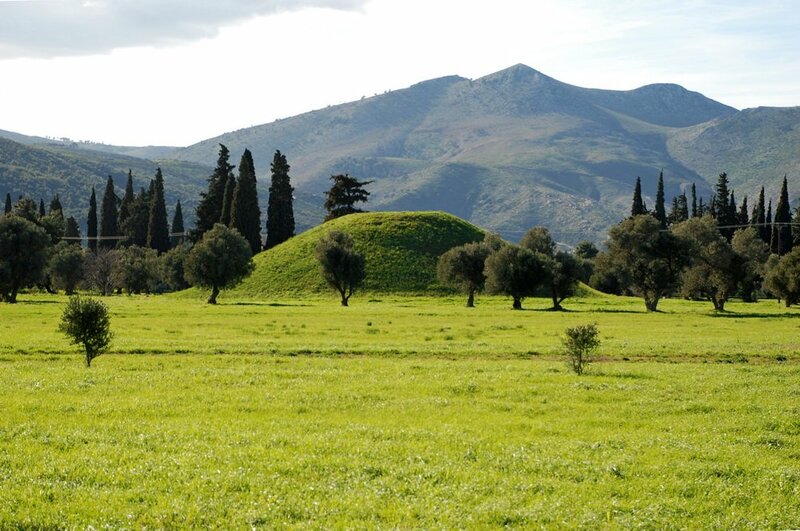 It passes by the Tomb of Marathon where the Athenian soldiers who lost their lives in this historic battle are buried. The course is very hilly in the first half while the rest is mostly a gradual downhill. It finishes inside the Panathenaic Stadium built for the first modern Olympics in 1896. The 5K and 10K both start on Amalias Avenue in front of the Zappeion Megaro entrance in the center of Athens and finish inside the Stadium. Temperature > Average temperatures range between 18 and 25 degrees Celsius. Guaranteed race entry > We guarantee race entry irrelevant of registration time when you book the Premium Program. Course time limit > There is an eight (8) hour time limit. Runner kit > To be delivered to your hotel room. Eligibility > All runners must be at least 18 years of age on race day. Awards > Every runner will receive a medal at Panathenaic Stadium, a race certificate, a sport-bag and a commemorative t-shirt.